I think it is interesting to see what others are carrying each day. I will start out. Today I am carrying my Ruger com. 45cal 1911 & my Ruger LCP in 380acp. I usually carry a Kimber Ultra II or a Glock 30 of course when not working. Rem. 1911 and/or S&W Mod. 60. I recently bought a very light material concealed carry vest. I'm now using that instead of a holster. The only thing I was Carrying today was my Ruger 1911 commander. Normal daily carry depends on where I'm going and what I'm doing. Either the Glock 30 (45ACP) or the Glock 23 (40S&W). Always OWB under a cover shirt/jacket or open carry as allowed. A spare magazine is usually carried weak side unless open carrying. Today was a beautiful day so the wife and I went for a ride down to the Lake to check on the camper then we stopped for dinner. My 1911 Ruger commander accompanied us the whole time. I either carry my Sig 1911 Ultra, Glock 36, S&W 325 NIGHT GUARD, and a Ruger LCR 357 as backup. Got rid of the SR1911s I had after feed issues and broken front sights. Could not rely on them had less than 100 rounds thru each. I only carry what I can trust that will work when I need it. 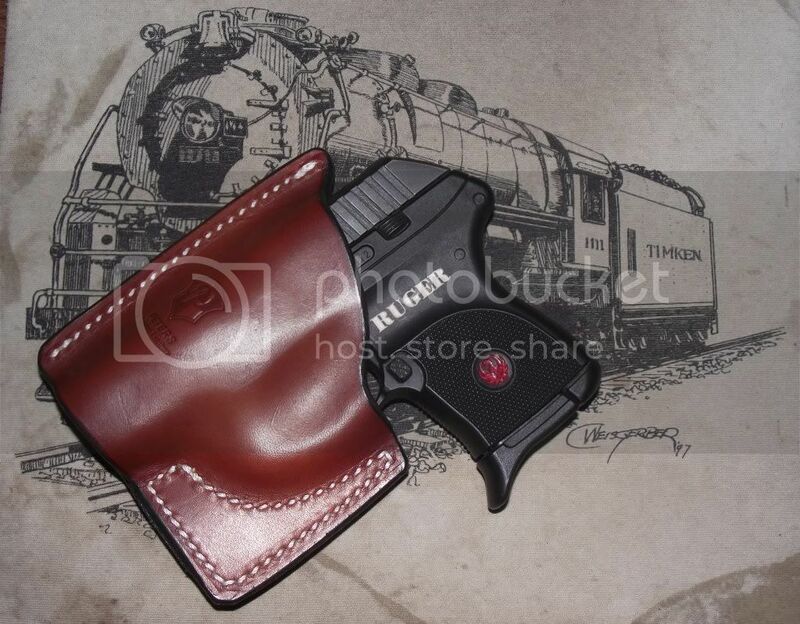 I went to Wal Mart tonight with my wife and my 1911 Ruger commander In my new holster. I carry a LCR .357 Mag every day. I carry a Ruger sr9c. I love my beretta but the darn thing is to long to carry. I carry my Ruger LC9 daily and sometimes for a change up a Ruger SR9.